Gadolinium has been used as a base for contrast agents in MRI for the last three decades. Numerous studies over the last 4 years have reported increased signal intensity in deep brain nuclei in non-contrast MRI images following gadolinium-based contrast agent (GBCA) administration. 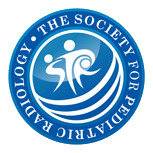 Pathology studies performed on adults and children, and rodent necropsy studies have also shown gadolinium deposition in brain and other tissues after GBCA administration. 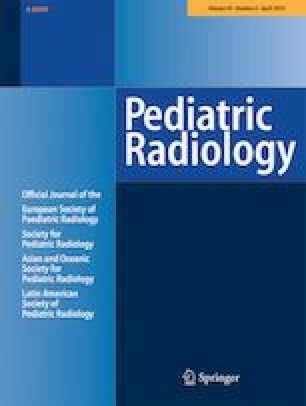 The purpose of this review was to summarize and discuss the knowledge gained from these reports and the relevance for imaging pediatric patients.